MHE Inc. reserves the right to modify floor plans without notice. 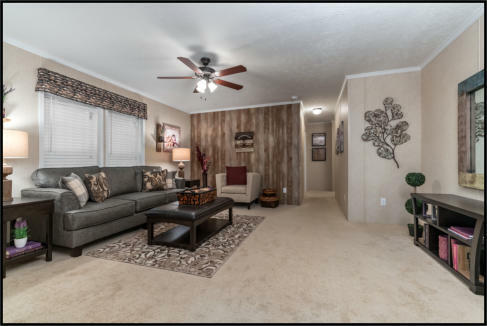 Find the home you are interested in below and click on the model number to view the floor plan. Room sizes and dimensions shown are approximate.